Ever been there? 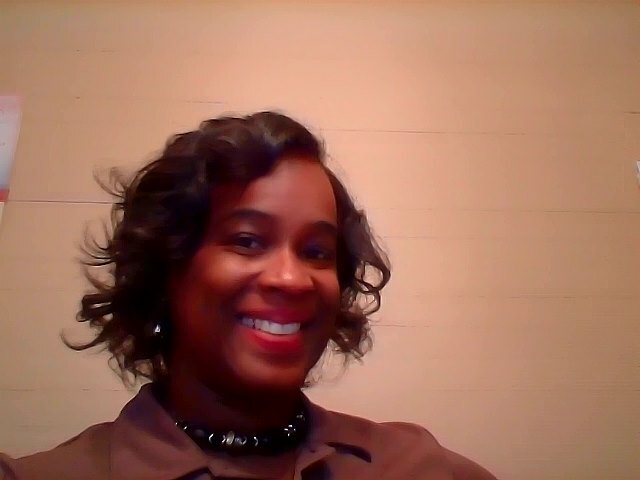 Where you praise through the pain, shame, emptiness, frustration, aggravation, etc. and etc.????? This is what I am referring to by a “broken hallelujah!” It’s when you are experiencing feelings of desperation and pain and give Him the praise anyhow. But does He accept it? Is the savor of the incense from that broken praise sweet to Him? What about the bowing, the running, twirling, and dancing? Is it a pleasant and pleasing sight in His eyes? YES! When we give Him a sacrifice of praise from our hearts when we are down and don’t feel like it, yes, our Father still accepts it! As a matter of fact, this is that place where we begin to praise our way out of the pain and aggravation that we are experiencing, even if the problems still exist! There has been many times when I ministered with a broken heart. There is something about focusing our eyes on someone else’s needs before our own that causes so much spiritual maturity. So go ahead and praise Him anyhow, in spite of whatever. You will be glad that you did. I promise! Let me know your thoughts on the matter. I would love to hear from you. This entry was posted in Spiritual Nuggets, Uncategorized on November 15, 2015 by admin. I was reminded this morning by one of my dance Sisters that we are to spend quality time worshipping the Father in our dance. I was blessed to receive this word! What the Lord gave me from that reminder is this: I must dance for an audience of ONE before expecting and preparing to dance before an audience of many. Not a praise dancer? It does not matter because this word applies to any ministry or service that you do unto the Lord. So, have you had your quiet time with Daddy God today? If not, is there an appointment setup to meet with Him? 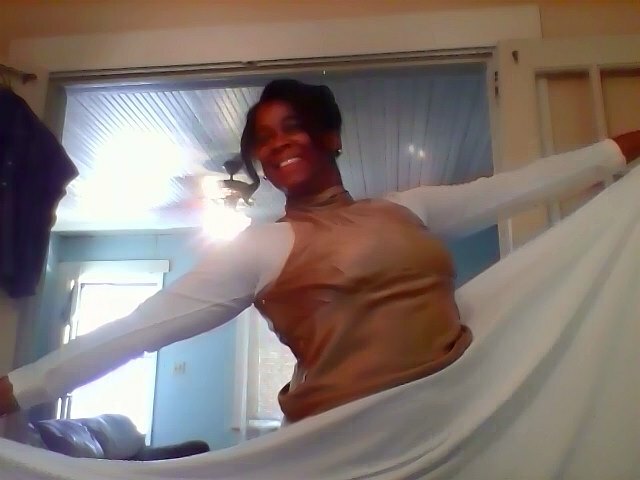 This entry was posted in liturgical dance workshops, open heaven, Spiritual Nuggets, worship dance workshops and tagged dancing in the Spirit, serving God, worship dance on November 5, 2015 by admin.